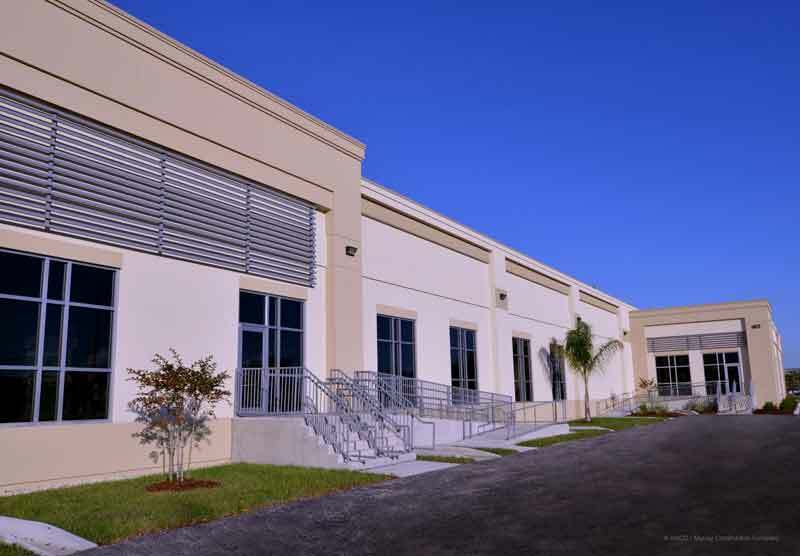 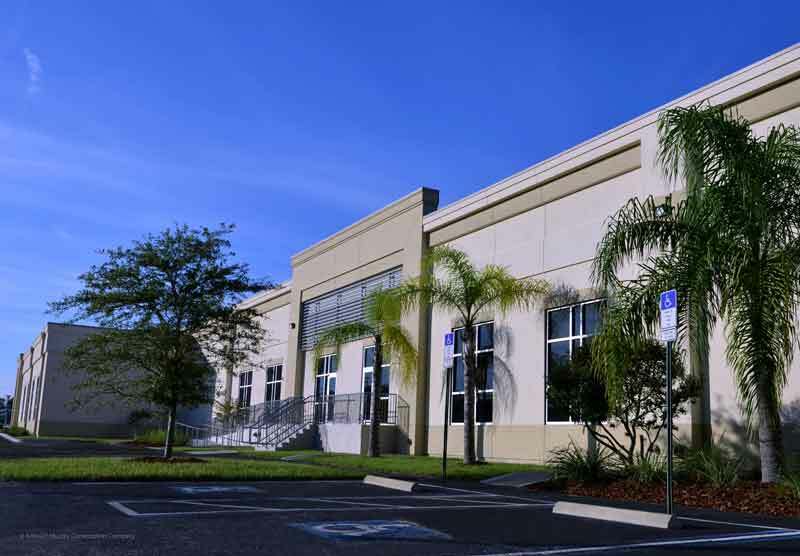 Tampa, FL – ARCO / Murray Construction Company is proud to announce the completion of the East façade upgrades at the 367,000 SF warehouse owned by Exeter Property Group at 8800 Adamo Drive in Tampa, Florida. 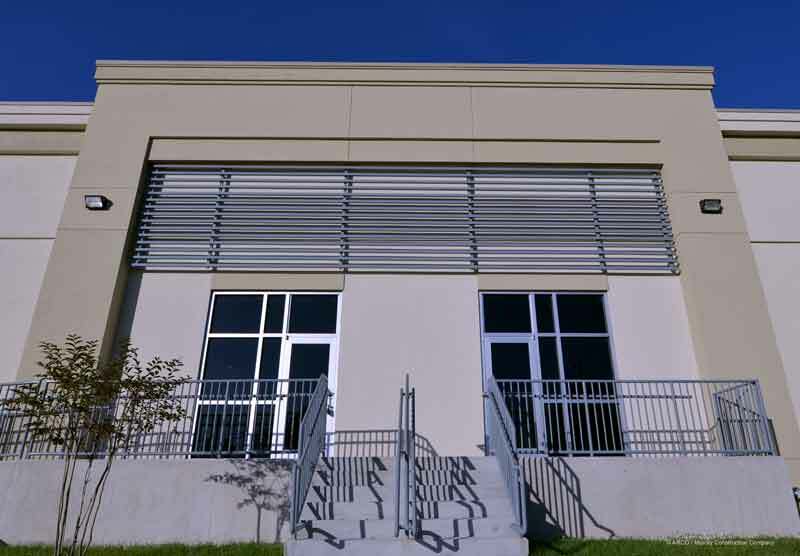 The project included providing EIFS over the façade with varying depths to form columns, cornices, and banding. 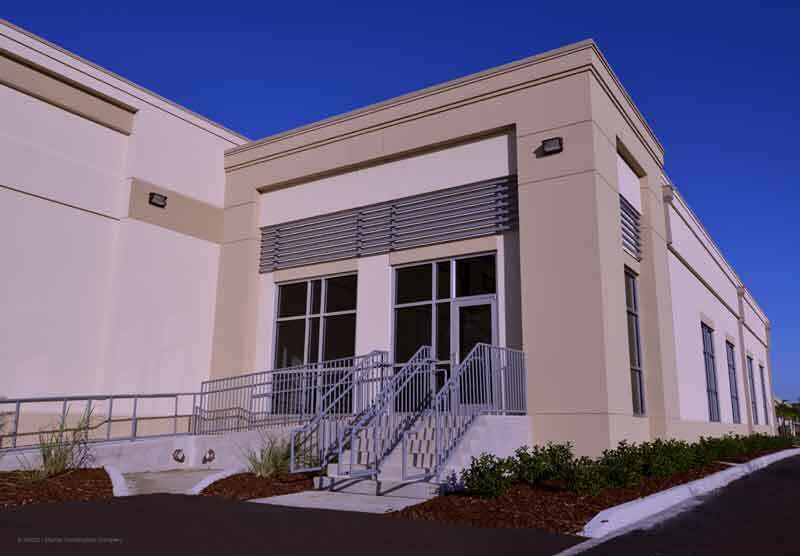 The project also included new entries with steps, handicap ramps, and handrails, as well as new impact-rated storefront windows, new gutter system, new photocell controlled wall-pack light fixtures, and new landscaping and irrigation. 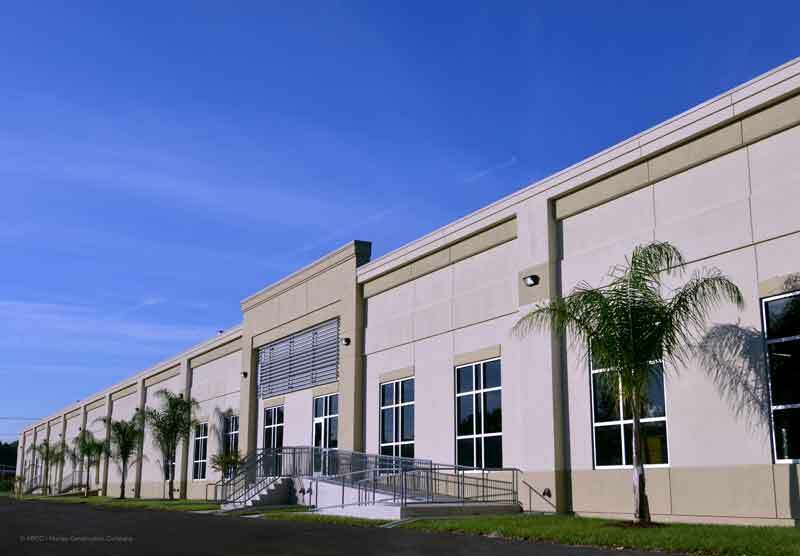 ARCO / Murray Construction Company has been working with Exeter Property Group over a number of years to make improvements to this facility and others.